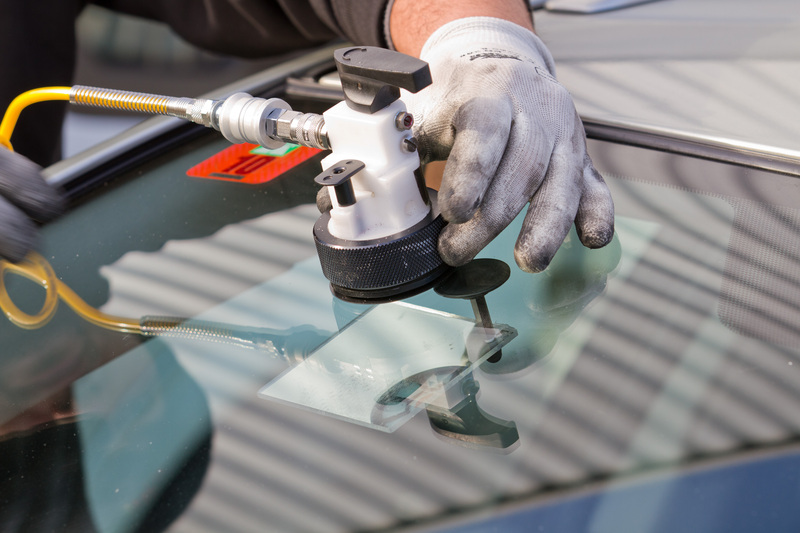 Whether you need your entire windshield replaced or a small chip in your windshield repaired, we are your choice for quality, reliable auto glass work done correctly the first time, we specialize in power windows, power locks, manual door repairs, water leaks and great customer care. 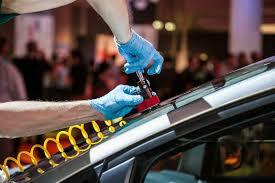 Our glass technicians are certified and combined with years of experience we offer the highest quality. 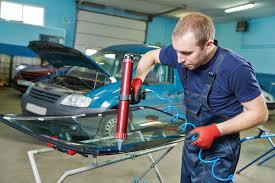 This means you can be confident your glass service will be performed by someone who knows what they’re doing. 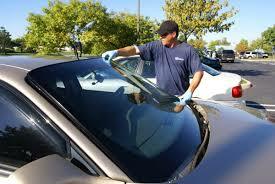 Our services are free to you if you have full auto glass coverage with your auto insurance policy. We are approved by all major insurance organizations and we can bill them directly.